Like dog and man, these fundamentally different pieces work together in intriguing ways! 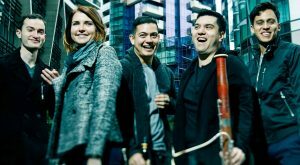 The Canberra Symphony Orchestra’s Australian Series at the National Portrait Gallery is a trailblazing moment in the history of Australian music. To say that it is a bold step to create an ongoing series wholly made up of Australian composition is not an understatement. This has never been done before! The Australian Series has been conceived, and will be compered by eminent Australian composer and Deputy Head of School at the Sydney Conservatorium of Music, Dr Matthew Hindson AM. Hindson will curate three concerts of original, emotional and sometimes thought provoking music during the Australian Series; each of which will be paired with a special exhibition at the National Portrait Gallery (NPG). 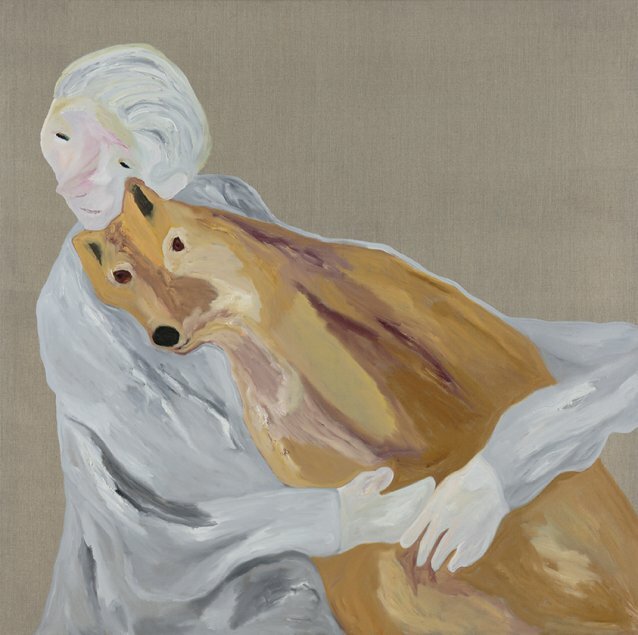 The first Australian Series concert, ‘Companion Pieces’, complements the hugely successful NPG exhibition ‘The Popular Pet Show’; and like dog and man, these fundamentally different pieces work together in intriguing ways. ‘Companion Pieces’ will be performed by quintet Arcadia Winds, one of the rising stars in the Australian music scene. Included in the repertoire is a newly commissioned work from Dr Natalie Williams, an award-winning composer with international accolades, who is currently based in Canberra. Following the one hour concert, the audience is invited to merge the aural experience of the Australian Series with the visual, in a private after-hours viewing of the featured NPG exhibition ‘The Popular Pet Show’. The Canberra Symphony Orchestra very much looks forward to presenting the Australian Series at the National Portrait Gallery. We hope you can join us for what promises to be a refreshing and dynamic musical experience.